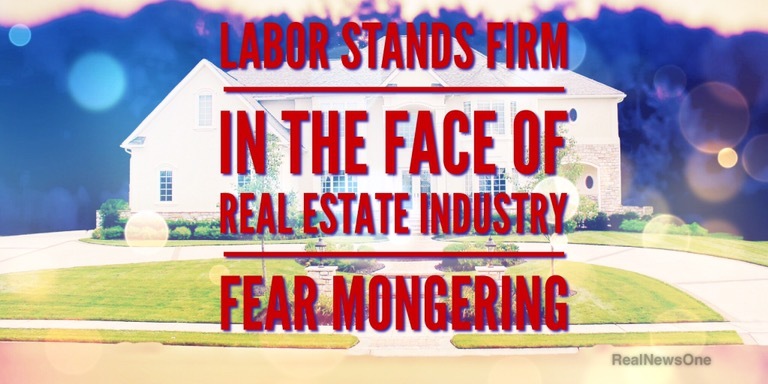 With the Australian Real Estate industry planning to launch a fear mongering campaign around negative gearing. The Labor party is standing its ground. To say the lest the Australian Real Estate industry campaign is nothing but short sighted and basis less. The reality is that negative gearing is disproportionately used by higher income earners. Labor’s policy will not effect those who currently have negative gearing in place meaning thee is no need for them to sell their properties. According to the ABC Factcheck site only 8 per cent of those who use negative gearing earn under $80,000. Shadow Assistant Treasurer Andrew Leigh has pointed out that the $80,000 figure is taxable income, is the income that has taken into account after negative gearing has been taken out. The negative gearing issue is complex and highly political. The ATO’s Tax Statistics for 2012-13 showed that taxpayers claimed a total of $12 billion tax losses from investment properties, and almost 1.3 million taxpayers had negative gearing.